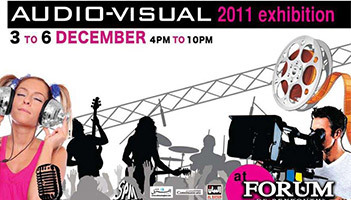 A special exhibition took place at the Forum de Beyrouth from Dec 3rd till 6th, 2011. It focused on the latest audio and visual trends in technology that got your eye and hand on latest music technology related to studio and musical instruments. Dana agency gladly attended the exhibition.